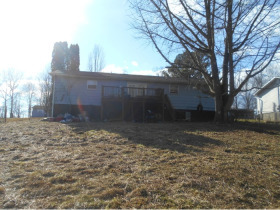 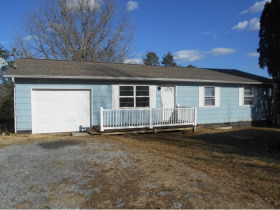 We have been commissioned to sell at ABSOLUTE AUCTION ONLINE ONLY the real estate located at 920 Coker Rd, Maryville, TN 37801 to help settle an estate. 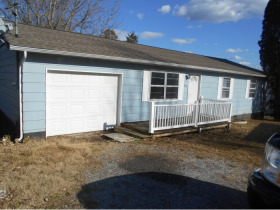  The sale consists of a 3 bedroom 1 bath home located in the Coker Estates subdivision. 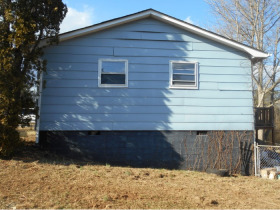 Built in 1975, the home consists of approximately 1008 square feet and has a one car garage. 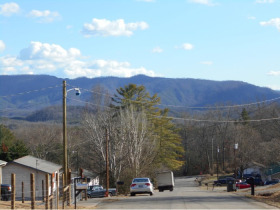 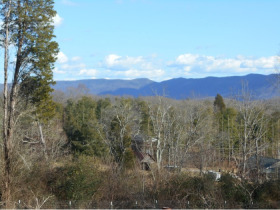 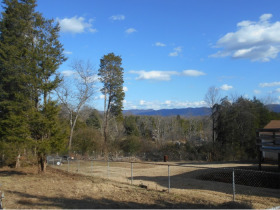 The lot is approximately .40 acre in size and has beautiful mountain views and yearly taxes of only $493! 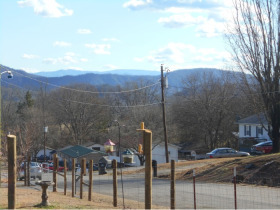 Come and see why Forbes Magazine picked Maryville TN area as one of the top 25 places to live in the entire U.S.A.!! 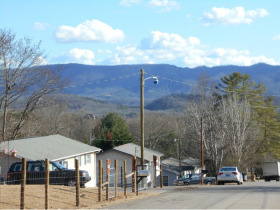 And don't miss your opportunity to purchase a home in the Maryville, Tennessee area at Absolute Auction!